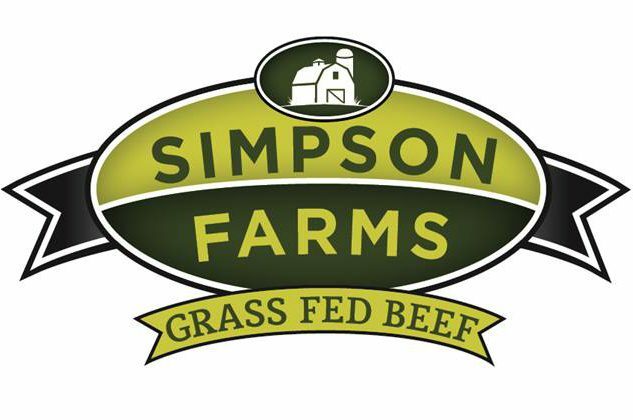 Simpson Farms has been naturally farming beef cattle since 1888 on the same plot of land in Athens, Tennessee. The beef that we provide is grass fed/grass finished, free of antibiotics, hormones, and GMOs. These Charolais cattle graze solely on Simpson Farms pasture paddocks their entire lives, always living in a relaxed environment, and always given access to clean drinking water. We consider ourselves grass farmers whose goal is to improve every grass paddock through growing better grass season to season, year after year. The Charolais breed is one of the oldest beef breeds in the world, known for its excellent performance in converting grass into remarkable lean beef. The Global Animal Partnership has rated Simpson Farms a Step 4 farm on their animal welfare rating program. Our 100% Tennessee Grass Fed Beef is truly a premium product. All Simpson Farms Grass Fed Beef is harvested by Southern Natural Farms at their company-owned facility in Lexington, Tennessee. The Southern Natural Farms facility is USDA inspected, following strict sanitation and food safety practices. In addition to the USDA, SNF’s plant is also audited on an annual basis by Food Safety Net Services out of San Antonio, TX to confirm food safety and humane handling practices.